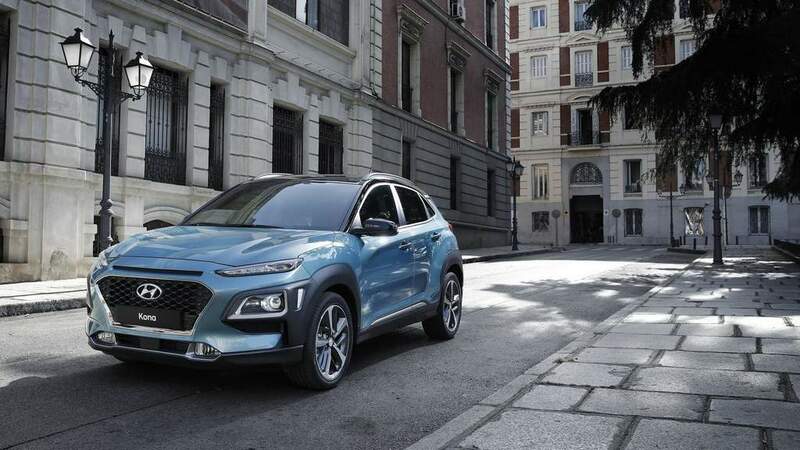 Hyundai is planning to roll out 31 environment friendly vehicles by 2020 that will include electric, hybrid and fuel cell powered models as well. 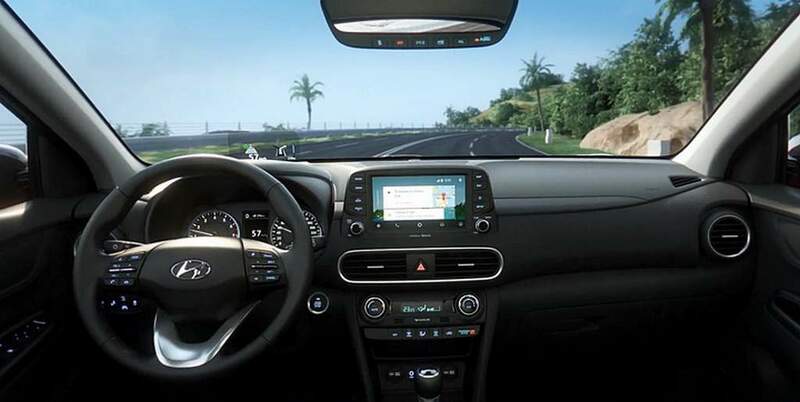 The fleet of environment friendly vehicles will comprise Hyundai, Kia and Genesis models. 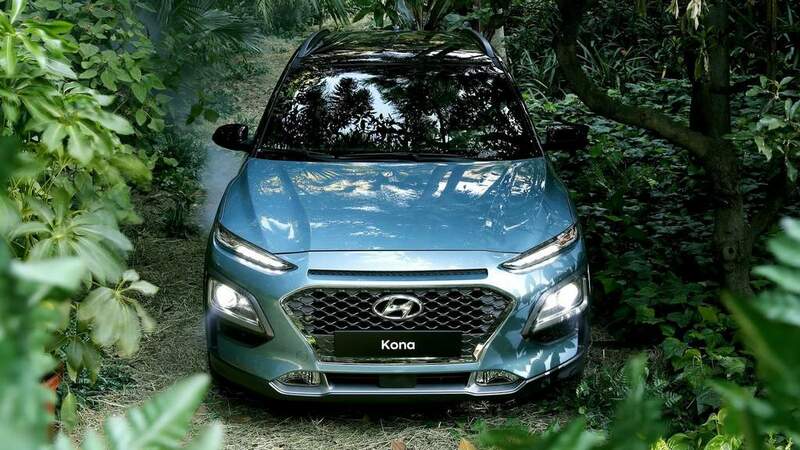 As the global auto majors are thriving towards introducing greener cars, Hyundai wants to grab a sizeable share with this range of eco-friendly vehicles. 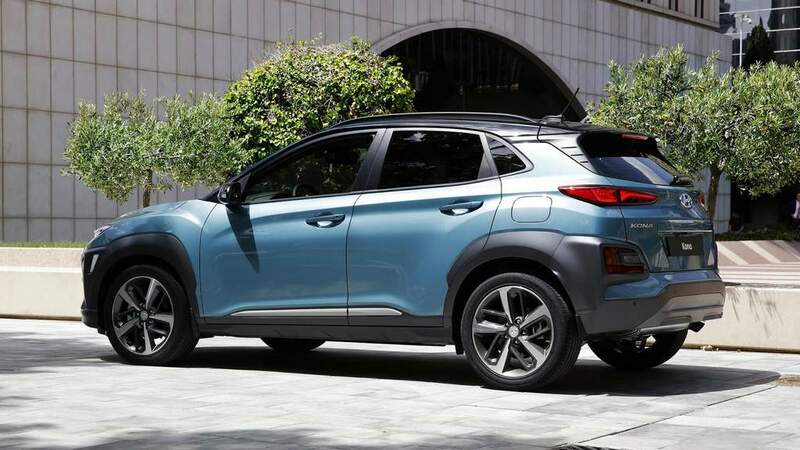 Both Hyundai and Kia have planned to launch hybrid versions of the crossovers and other large vehicles. 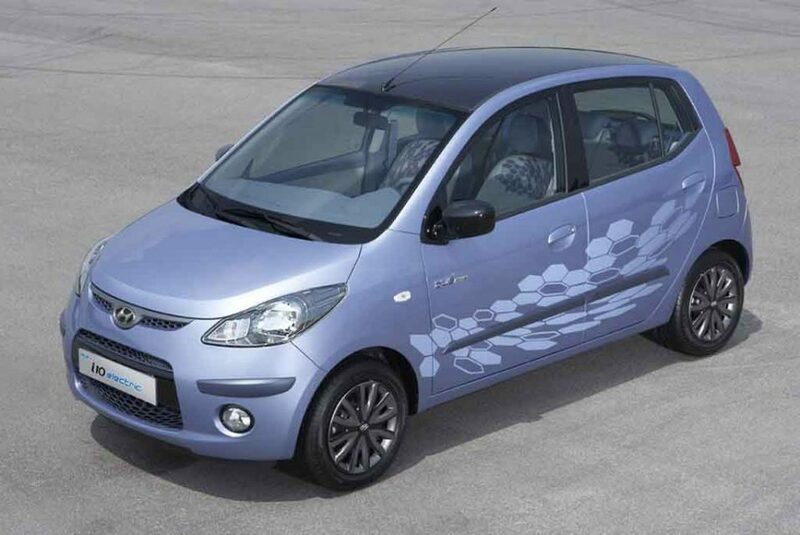 The automakers are attempting to launch rear and four-wheel drive models with hybrid powertrains as well. 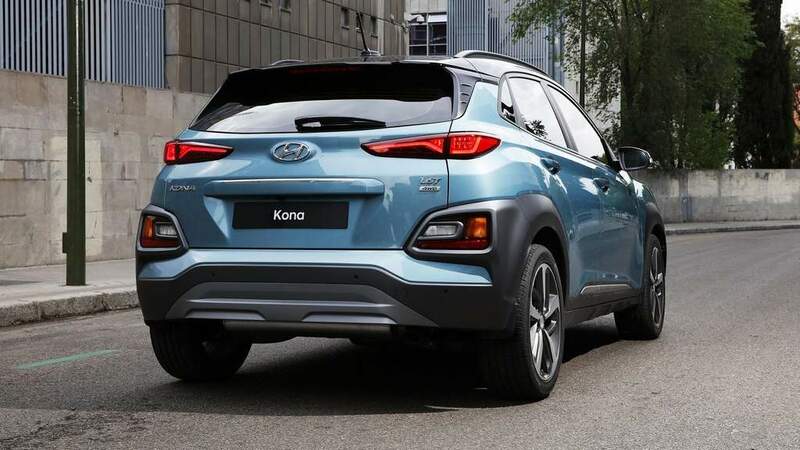 India being a major car market for Hyundai and Kia preparing to enter the domestic market we can expect a number of these environment friendly vehicles to arrive here. 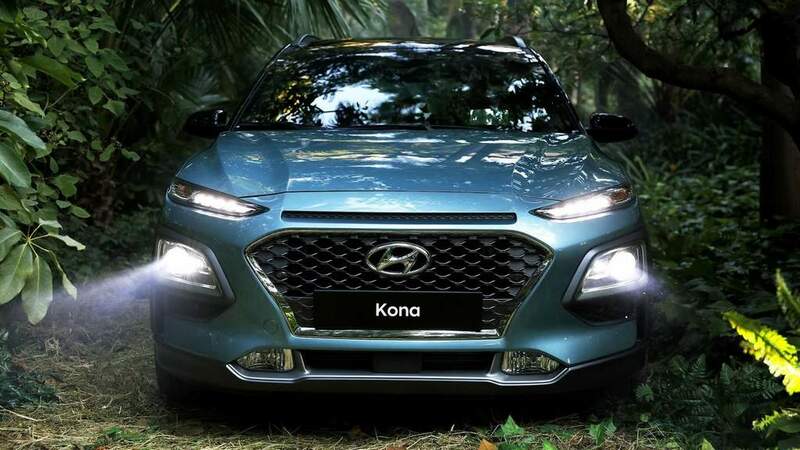 On the electric vehicle front, Hyundai’s new Kona SUV is going to play a major role. 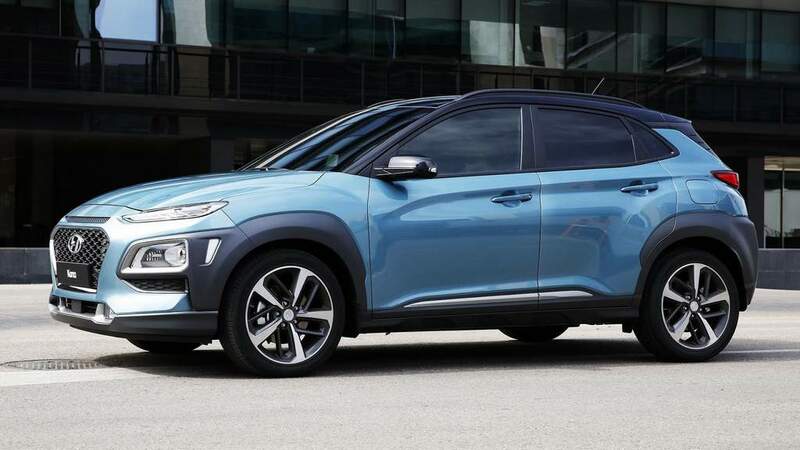 The South Korean auto manufacturer has already announced that it will launch the Kona EV in the first half of 2018 that will come with an impressive range of 390 km. 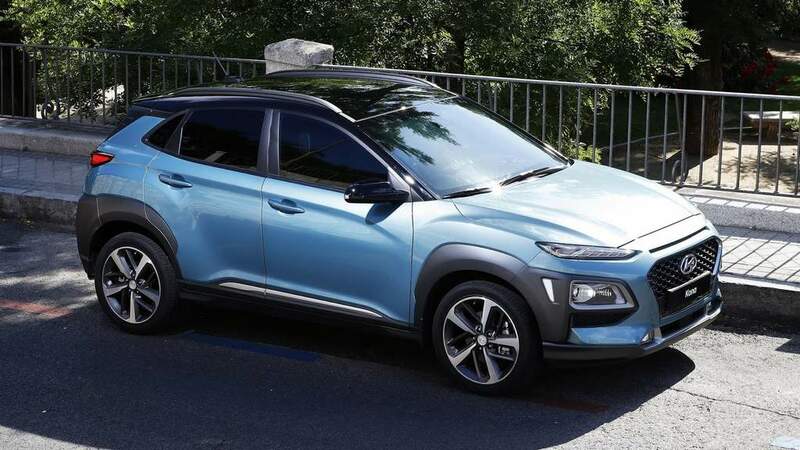 As we have reported earlier, the Kona EV could arrive in Indian market too. 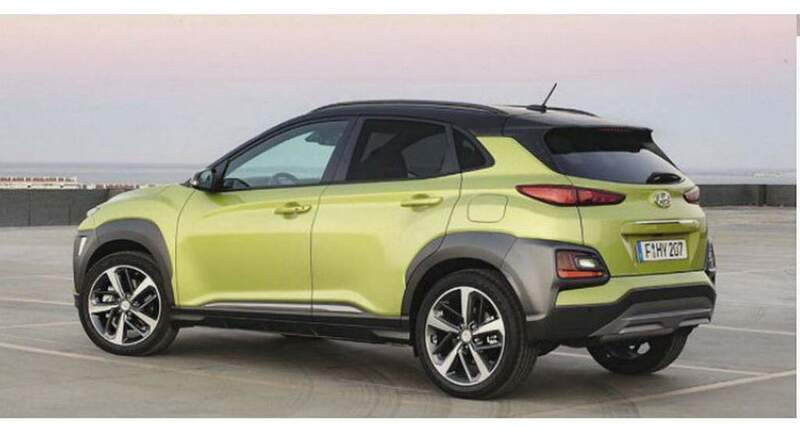 Apart from that, Hyundai is also aiming to launch a longer range vehicle that will be able to run at least 500 km without recharging the battery. This longer range electric vehicle is expected to be launched in 2021. 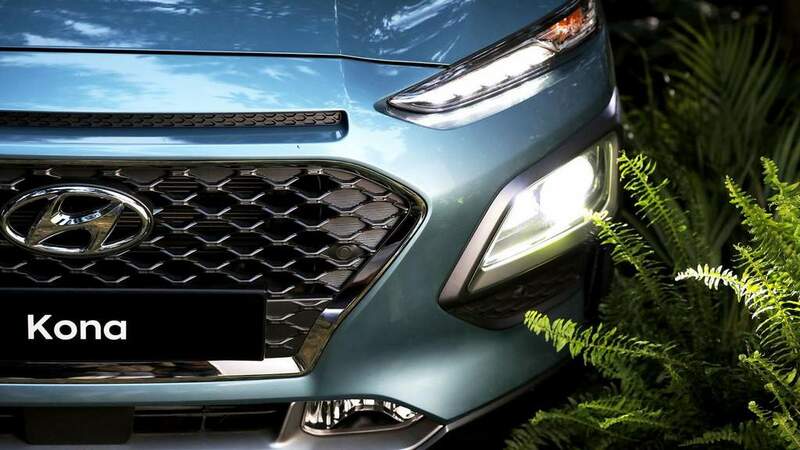 Apart from that, Hyundai’s premium luxury car brand Genesis too is working on an electric vehicle that would hit the market in 2021. 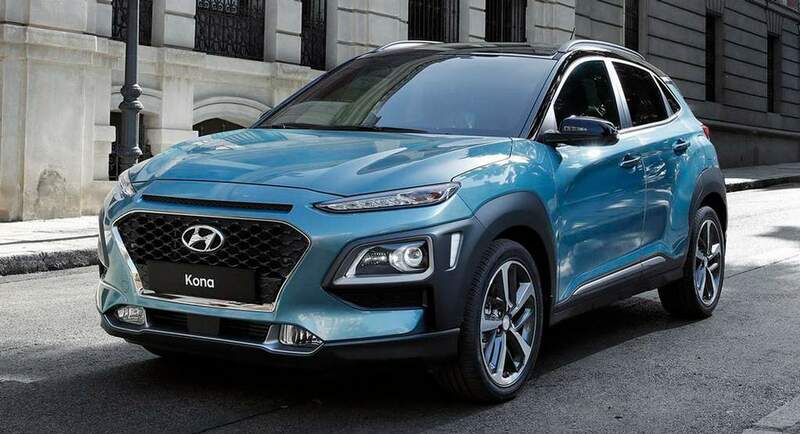 Overall, the Korean auto giant is gearing up to introduce the electric hybrid and fuel cell powertrain technology across the products from all its subsidiaries. 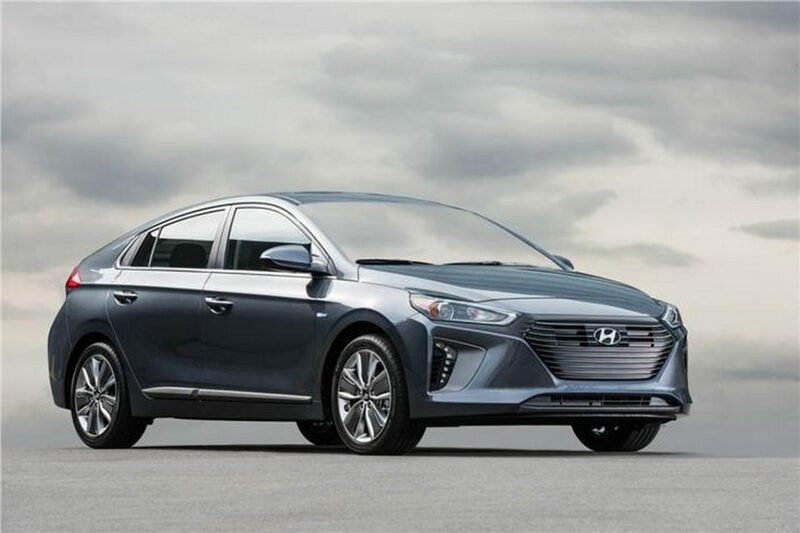 Hyundai is currently working on its first dedicated architecture that will underpin the futuristic pure electric models. This modular platform will enable the automobile group to launch multiple electric vehicles with longer running ranges that will help it to strengthen its position in the global EV market.